Stop putting up with those aches and pains. Are you suffering from a sporting injury, poor posture, back pain, muscular aches or something similar? Soft Tissue Occupational Therapy may help these conditions and more. Get in touch with My Back Relief Clinic today and find out how we may help your health challenge. How can an Occupational Therapist help you? Occupational Therapists aim to promote holistic health and well being; aiming to you in reaching your maximum potential in all parts of life. Soft Tissue Occupational Therapy focuses on improving how your body’s muscles, ligaments, tendons and fascia all work together, allowing you to do the things you enjoy. Duncan studied a Bachelor of health Science and a Master of Occupational Therapy Practices. Soft tissue injuries may occur from a single incident such as a car accident or sporting injury, or due to accumulative factors over a number of years such as poor posture, emotional stress or hormonal imbalances. Occupational Therapists will use a range of orthopaedic, neuromuscular and occupational assessments, to ensure your condition is treated appropriately. This may improve the way you engage in daily occupations. A range of methods are used during treatment sessions, including trigger point therapy, myofascial and myopractic techniques. These not only release tight muscles, but also break down fibrous adhesions and improve nerve signal strength; allowing your body to retrain your muscles correctly. Long and flexible muscles are healthy muscles. Stretching and strengthening is incorporated with treatment; assisting to restore healthy movement patterns in your soft tissues. 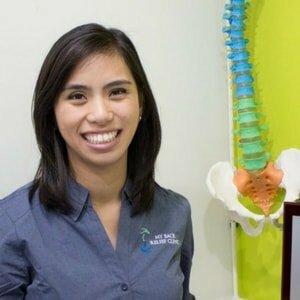 Your Soft Tissue Occupational Therapist will work to empower you through education and promoting good habits, so that the improvements you see through treatment are seen throughout all aspects of your life. 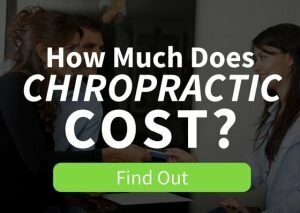 There are benefits in combining massage therapy and chiropractic care. Both modalities are fantastic treatments for relieving pain, restoring mobility, and boosting performance. When combined, these compatible therapies give you extra benefits that a single therapy would not. This means more benefits for you in a variety of ways. If you’re looking for advice from a team of experienced practitioners, please contact our clinic today.